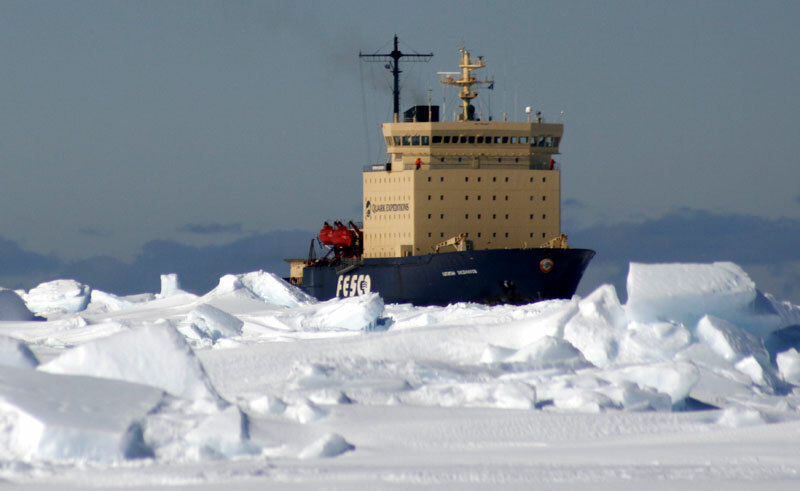 The world’s most legendary polar expedition vessel, the Khlebnikov is a hard-working icebreaker that was constructed in 1981 in Finland and is designed for the challenging conditions of polar seas. 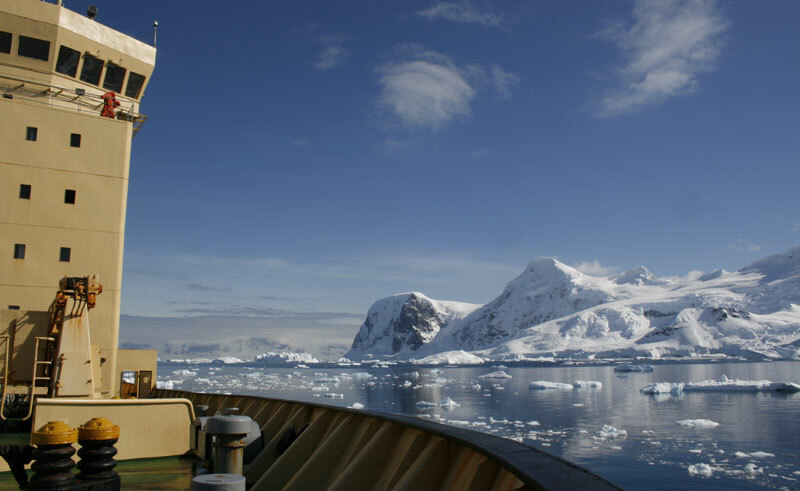 No other expedition vessel has navigated more polar waters and notably she was the first ship ever to circumnavigate Antarctica with passengers in 1997. 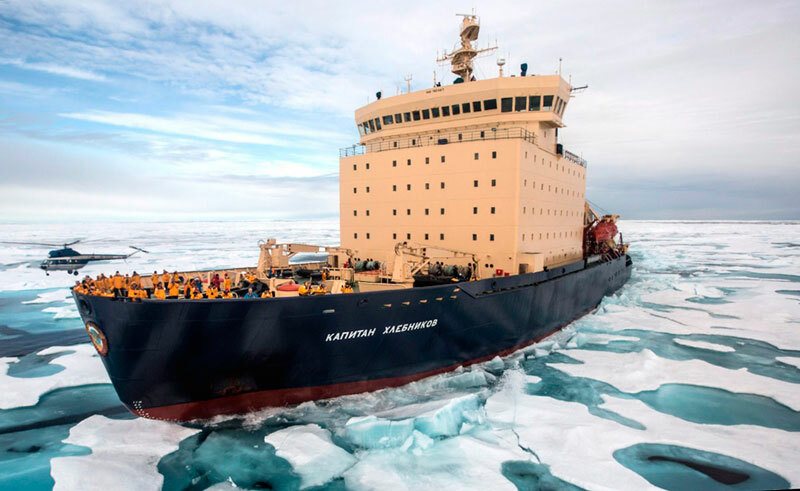 The Kapitan Khlebnikov was temporarily retired from tourist services in March 2012, but made a welcome return for the 2016 Arctic season and will continue her comeback in the 2018/19 Antarctic Season. 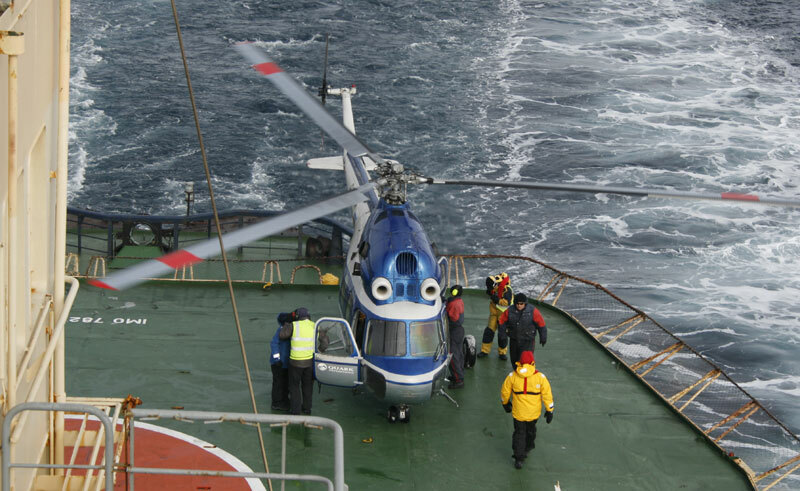 The ‘KK’ is staffed by highly experienced Russian officers and crew. 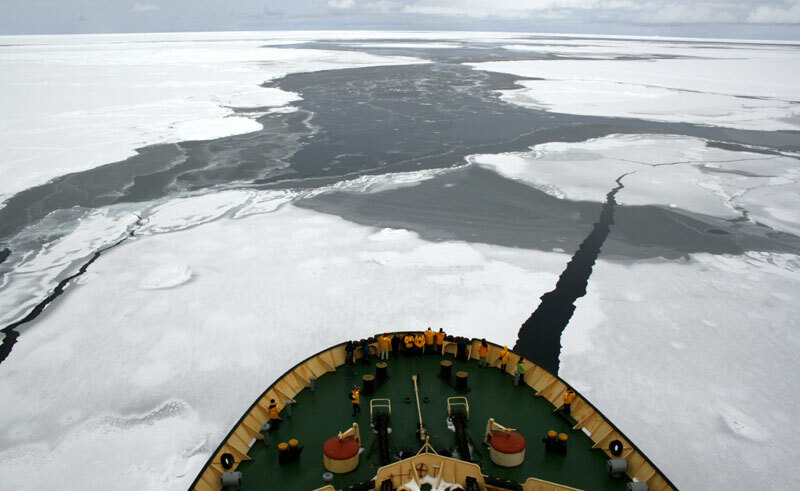 Zodiac landing craft are carried on board along with helicopters for ice and wildlife reconnaissance. Views are excellent from the bridge and there are large open decks on several levels. Public areas include two dining rooms, a lounge and bar, auditorium, indoor plunge pool, gym and sauna. 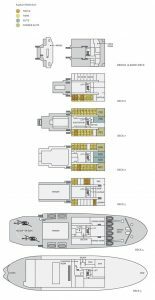 The ship also has a library, shop, passenger lift and a small medical centre. 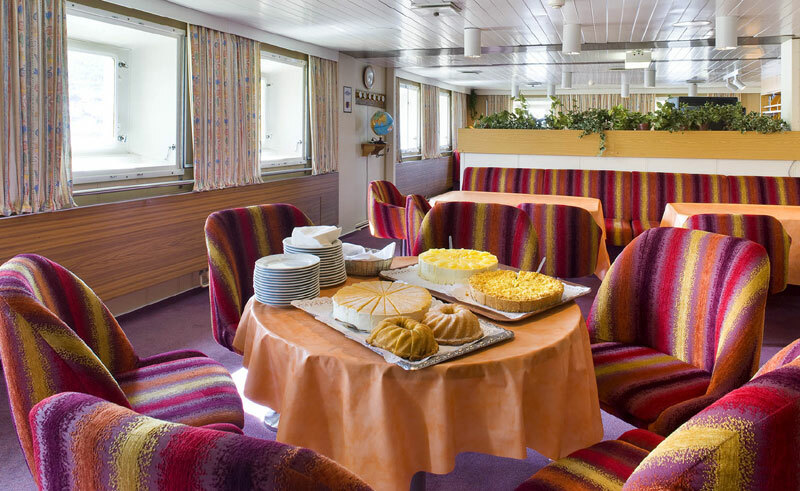 All cabins have private facilities and at least one opening window. Triple or twin share cabins are available (on a same gender basis). Sole occupancy of a cabin incurs a supplement. 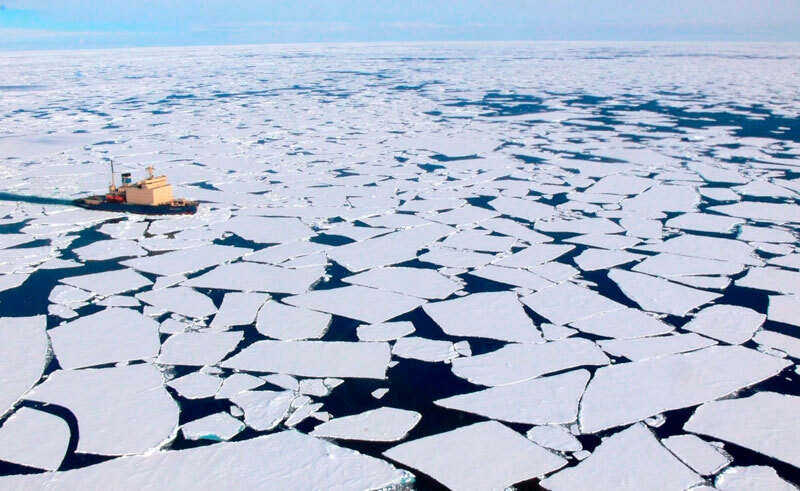 The ultimate vessel for accessing ice-locked areas, travelling aboard the KK is an experience in itself. 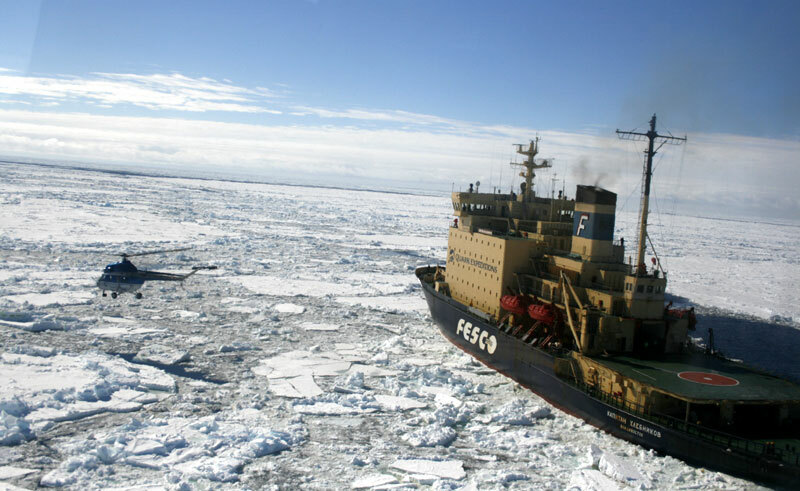 She offers comfort, security and a raw power other vessels simply can’t match.